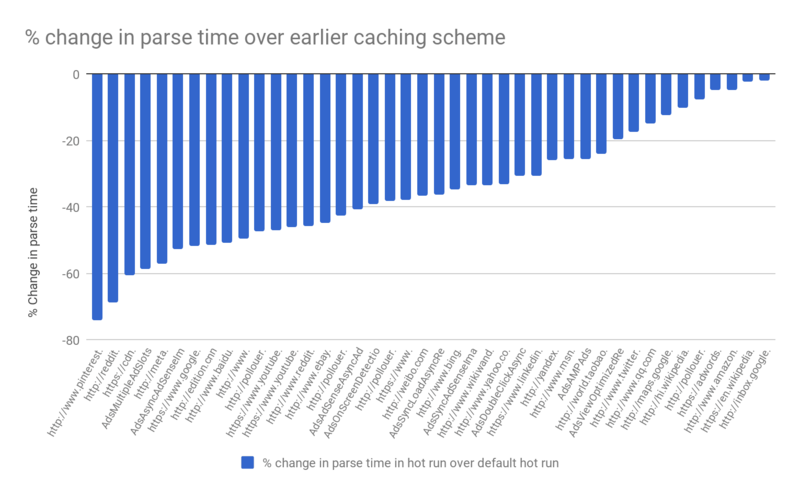 Prior to Chrome 59, we had to generate the code cache before any execution has started. 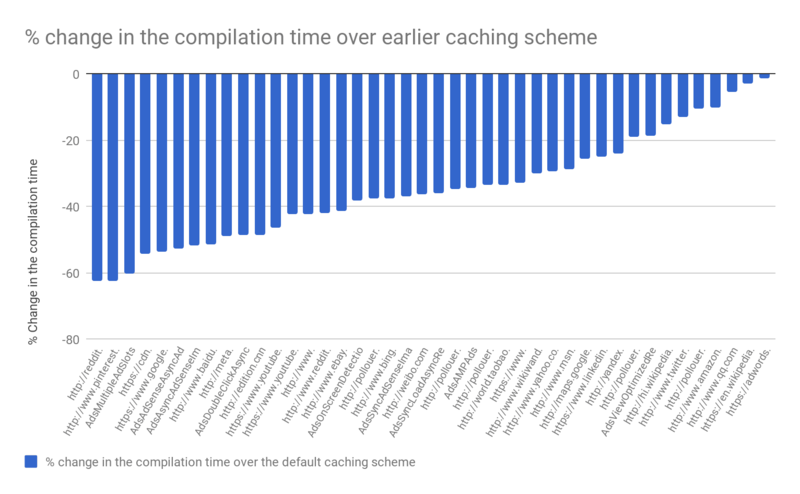 The earlier baseline compiler of V8 (Full-codegen), generates specialized code for the execution context. Full-codegen used code patching to fast-path operations for the specific execution context. Such code cannot be serialized easily by removing the context specific data to be used in other execution contexts.